When a person struggles with addiction to alcohol, behavioral and emotional cues usually show up. There is a spectrum of actions and thought patterns depending on the individual but key markers can indicate a serious issue to family and friends who are most likely to notice the change in behavior. Learning what to notice in the self or in others might just save a life, including one’s own. Knowing what to look for is important if a person’s mood and behavior have changed recently or over a period of time. Many people tend to attribute changes to situational challenges such as stress at work or home. When an individual struggles with addiction to alcohol, denial is one reason why help is not sought sooner. People generally do not want to admit they have a problem. Key signs and symptoms will show up if a person knows what to look for. Neglectful – an alcoholic forgets about any other duties or activities including work, school, housework, friends or family obligations or hobbies. Things which used to be important will seemingly take a back seat to opportunities for drinking. Lying – an alcoholic may not admit it, but drinking excessive amounts of alcohol causes problems. Lying will be used to cover tracks and make excuses for why things happened rather than make changes. Other lies might include how much was drunk, where an individual goes or avoiding loved ones who question them so the truth won’t be recognized. Breaking the law – a person who drinks a lot will do things which normally would not happen. Drinking and driving, domestic abuse, criminal activity are some of the legal issues associated with alcoholism. Depression – alcohol is a depressant which alters a person’s mood. A person might also feel regret for harm done to family, friends or coworkers. Depression is often a problem associated with alcoholism. Signs to be mindful of include lethargy, feeling run down, sad or even suicidal. Tolerance – an individual who drinks excessively builds up tolerance over time, requiring more alcohol to become drunk. 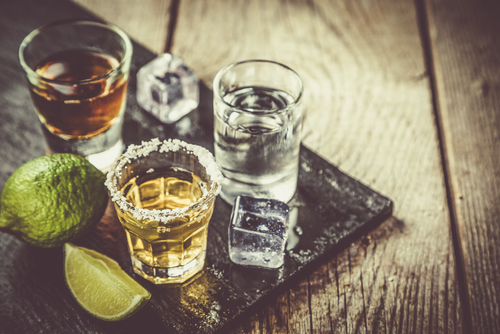 An alcoholic may not recognize the effects when drinking the same as friends and develops dependence on it to the point where it is unsafe to stop drinking on one’s own. 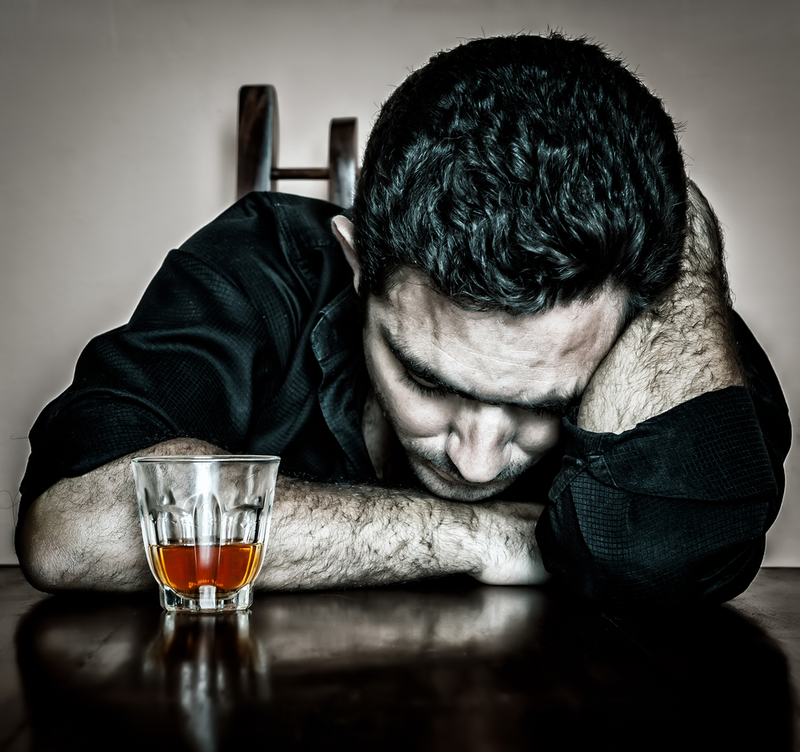 Physical withdrawal symptoms may occur when a person tries to stop drinking. Shaking, nausea, sweating and other dangerous conditions can arise, making it necessary to contact a licensed physician to help monitor the process safely. Alcoholism is common, and treatable with the right help and support of friends, family and a peer support network invested in helping an individual be restored to health and sobriety. If you suspect yourself, a friend or family member is struggling with drinking too much, contact Hired Power at 800-910-9299 for help. Trained counselors and therapists are available to answer questions and provide support.